"The humour, energy and enjoyment generated on stage delights audiences" and provides a light hearted side to our ever evolving show, without compromising the integrity of the performance. 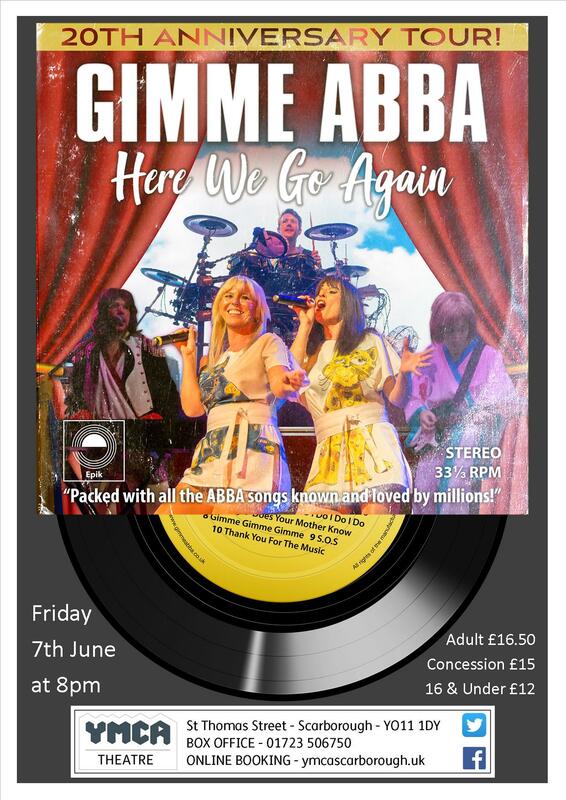 Abba’s music has stood the test of time and is a testament to the exceptional song writing of Benny and Björn, "being able to perform them for you is both a privilege and an honour, and one that we do not take lightly!" - Lawrence, Benny. Dust off those platforms! Put on those flares!